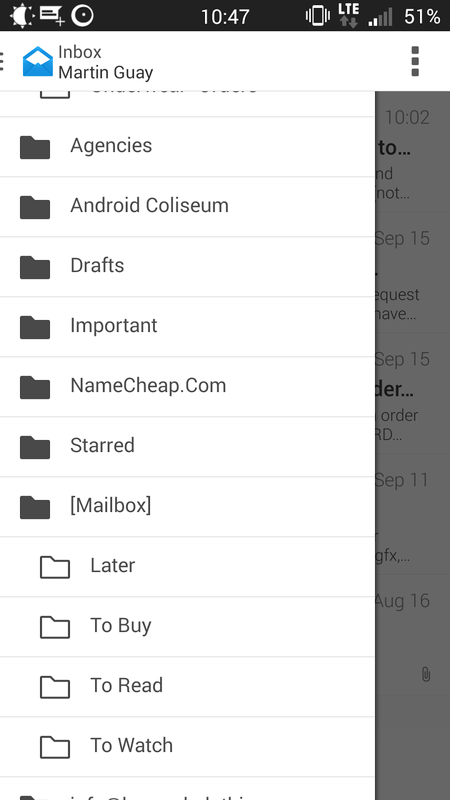 boxer email email client email service One Up on you Gmail, Boxer just took you to the ring! One Up on you Gmail, Boxer just took you to the ring! There's a new kid on the block and it's Boxer which has been made popular on the iPhone, but this time it's out in force on the Google Play Store. It shouldn't be a surprise to anyone that I was the one playing around with it and I even featured it for a bit on the Android Coliseum show #90 which you can view here at www.androidcoliseum.com. 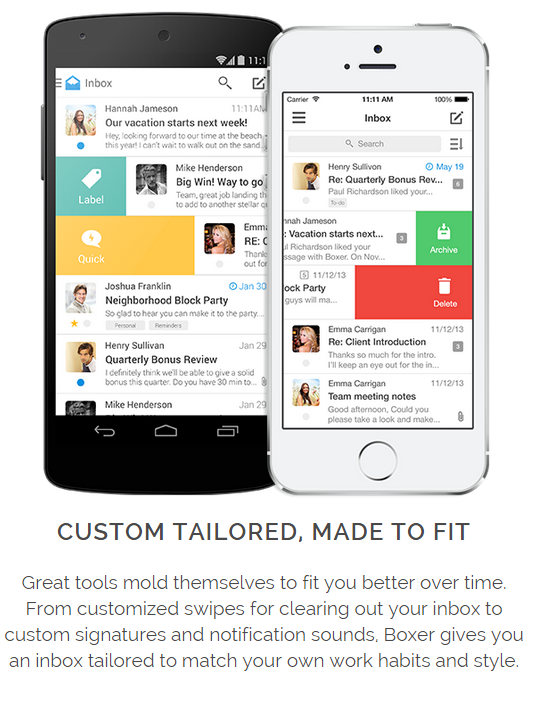 It has a Gmail feel to it and with all the fixing you'd expect from an email powerhouse. That's why it has a One Up on Google for this one. Interested to know more? Keep on reading. 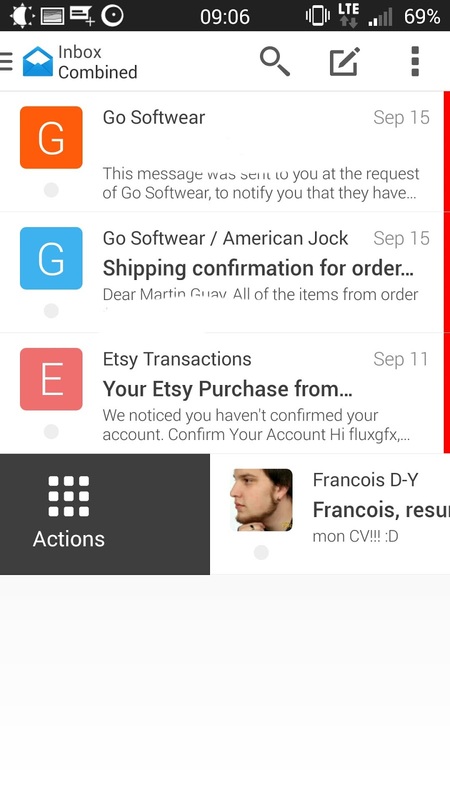 Until Google improves the Gmail application, I have a feeling that most email clients on Android will have a One Up, but not as much as Boxer does. 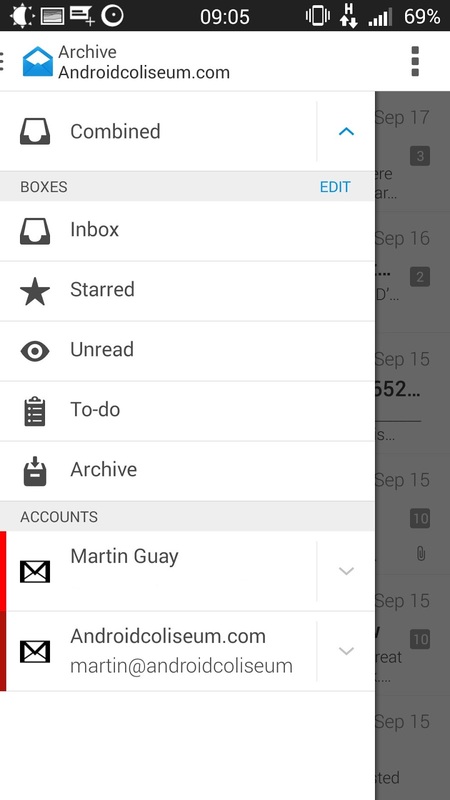 The unified mailbox approach is simple combining your Inbox, Starred, Unread, To-do and Archive under one umbrella. You are also able to access your individual mailbox and all its content, from your inbox to your deleted items going by your spam folder. 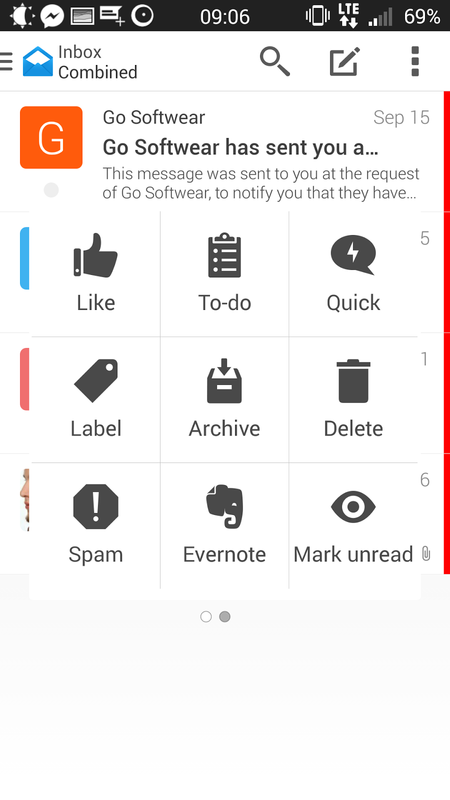 This isn't limited to just those, you are also able to access your various labels, subfolders that you may have created. Boxer is indeed fast and efficient for my needs and I suspect it will become very convenient for a lot of others in the community. It brings a lot to the table. Don't like our swipe actions? You can change them in the settings. The Google Play Store also lists integration with Facebook, Twitter, Linkedin, but I haven't yet seen how or where I could do such thing. I was also looking for the security feature that would allow me to encrypt the database locally. Even with some lacking features at the moment, the core of the application which is to manage your various email services and make it more efficient for you is there. I couldn't ask for a better email client to work with. 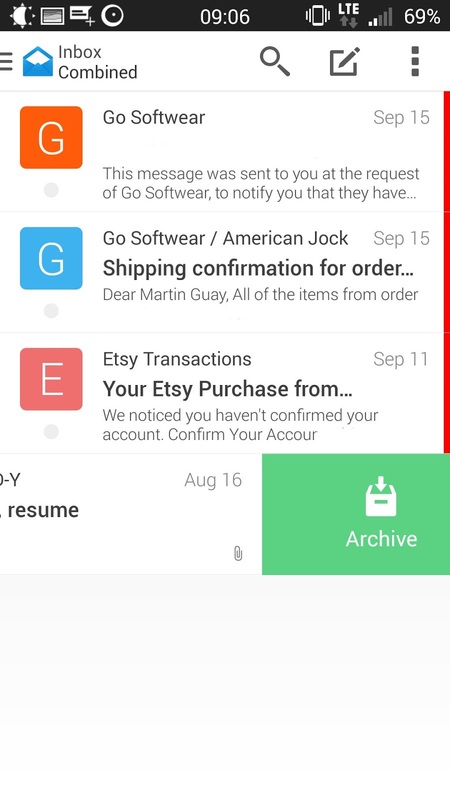 Let's see how long I will remain with this email client and how convinced I will be to stay in the long run, but for that to happen, you'll just have to stay tuned for more and or send a message my way!